Learn more about our faculty members. 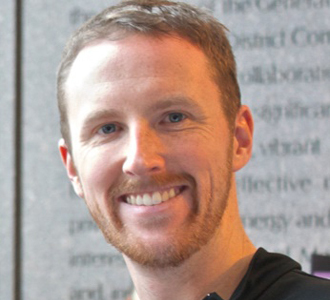 Kirkland has been teaching in the Boston Public Schools for the past 8 years and he is excited to be joining the Fenway community. He loves to read and looks forward to teaching the Foundations of Literacy class. Mr. Ahrens is a father of 3 young children and is a playground all-star. 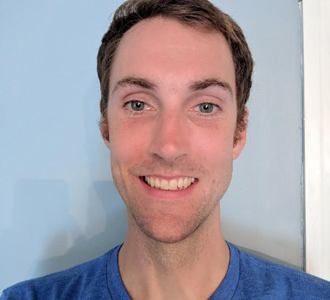 When he has the energy after teaching and chasing toddlers around, Mr. Ahrens likes to run and bike to feel the wind in his hair. Marcos is a Fenway graduate who attended Holy Cross. He is excited to come back to his Fenway home to support all Fenway students. Tom Bodine has been teaching at Fenway since 2008. In addition to teaching Algebra, Geometry, and Calculus, he is the advisor of the Music Club, Technology Goes Home and an advisor of Omega 9. 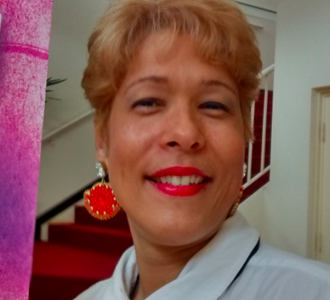 Born and raised in Puerto Rico, Karen earned her BA at Virginia Commonwealth University. She then studied professional writing and corporate communications at Northeastern University where she earned my masters degree, and pursued post graduate courses in Bilingual Education from the University of Massachusetts in Boston. She has been working for BPS since 1997 as a teacher, family and community coordinator, college and career coordinator, and paraprofessional. 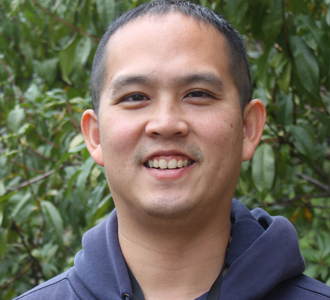 Joseph Cheung started teaching at Fenway at 2006. 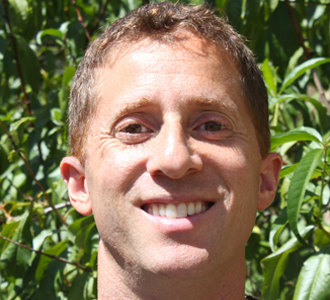 He serves as the 12th grade science teacher, Senior Institute Coordinator, and the Fenway girls’ softball coach. 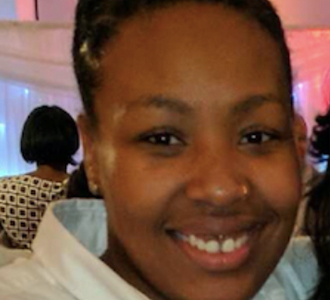 Melika Clark of Boston, MA is a Wellness Coach and Community Leader at Fenway High School where she plans to assist in developing and promoting a healthier lifestyle for the students. 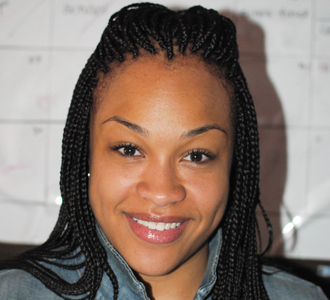 After graduating from Fenway High in 2009, Melika attended Regis College as a management major. Since then, she has worked a variety of different jobs and has worn many hats as a young professional. Melika is also heading back to school for the 2019 spring semester. Outside of working at the school, Melika invests her time in making music. That is actually what she’s going to study in school next year. Robin Cohen, Fenway's Director of Development, has spent the last 11 years raising friends and funds in support of Boston's young people, most recently as Director of Annual Giving at Boys & Girls Clubs of Boston. 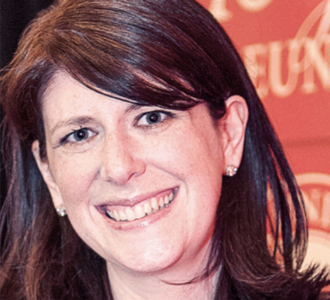 Robin serves on the Board of Directors of Jewish Big Brothers Big Sisters and on the Alumni Council of her alma mater, Clark University from which she holds both a BA and MPA. Hello! My name is Daniella Colombo and you'll find me in the college counseling office this year. 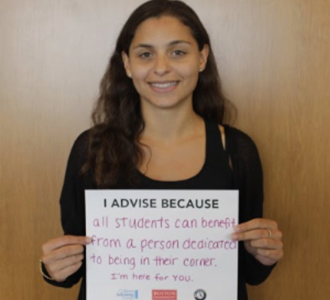 I am the new college adviser from the College Advising Corps-BU. I'm from Roslindale and I graduated from Amherst College in 2017 with a major in Psychology. John Cormier has been at Fenway for 7 years. He manages the business and financial operations for the school and serve as Treasurer of the Board. Lamone Downey Leonard is the Student Support Coordinator for Omega house, 9th grade advisor and co-advisor to Sister2Sister. Before coming to Fenway, Ms. Downey Leonard worked at the Dimock Street Community Health Center and the Mass College of Pharmacy and Health Sciences. Anthony Franklin has been at Fenway since 2014 and serves as a special education paraprofessional. Mr. Franklin is a graduate of Paine College where he earned his degree in Early Childhood Education. 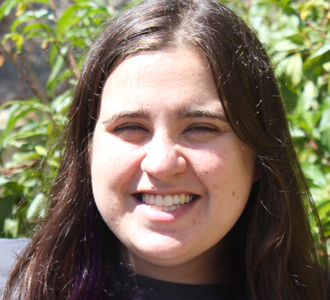 Kate Fussner has been an English/language arts and ESL teacher for the Boston Public Schools since 2011. She joined the Fenway community in 2016. K.C. 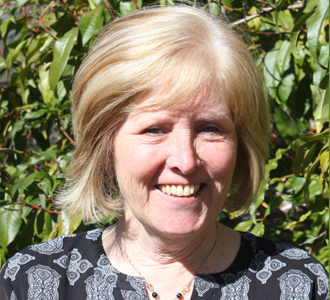 Grogan, the Special Education and Student Services Coordinator, has worked at Fenway since 2014. Before she came to Fenway, Ms. Grogan worked for the Boston Public Schools for 12 years as the Special Education Administrator and Manager of Compliance. Nate has been teaching in BPS since 2003. He is returning to teaching from a leave of absence where he studied business and business management. He will be joining the Fenway Family as Moderate Disabilities support. 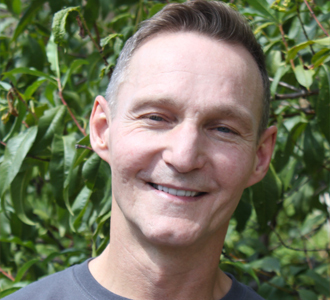 Chadwick Johnson has been with the Fenway community since 2001. In addition to teaching math, he is the advisor of the Spectrum Club (GSA), co-advisor of the Obama Group, an advisor of Crossroads 10 and Co-House Coordinator of Crossroads House. 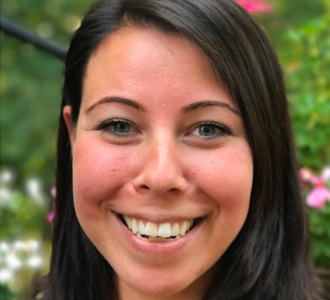 Hannah Johnson joined the Fenway team in 2018 after spending the previous year earning her M. Ed. through Boston Teacher Residency. Before that, she earned her undergraduate degree in Biology from UNC-Chapel Hill. Hannah is excited to bring her love and appreciation of science to Fenway! Nina Lessin-Joseph has been working with English Learners since 2004. She attended the University of Massachusetts Amherst, completing her undergraduate degree with a major in Social Thought and Political Economy with Latin American, Latino and Caribbean Studies Certificate, and minors in Latin American Studies and Anthropology with a concentration in Community Development. After earning her Master's degree in Education at UMass Amherst, she spent several years teaching in Springfield, MA and Copan Ruinas, Honduras before joining Boston Public Schools in 2007. Ms. L-J grew up in Boston and serves on the Board of Directors for the Rosenberg Fund for Children. 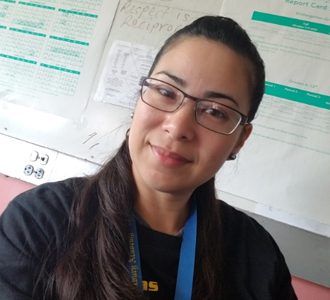 Ms. Angela Lopez-Chez has been an educator for the last 15 years, 13 of which have been spent servicing the urban students at Boston Public Schools. 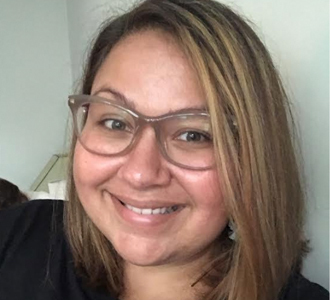 Ms. Lopez-Chez is a graduate of Salem State University where she completed her BA in Spanish, and from Simmons College where she obtained her MS in Educational Leadership. Aside from her passion for educating and mentoring her students, Ms. Lopez-Chez is an avid traveler who has also taken student groups to places like Morocco, Italy, China, Spain and The Dominican Republic. 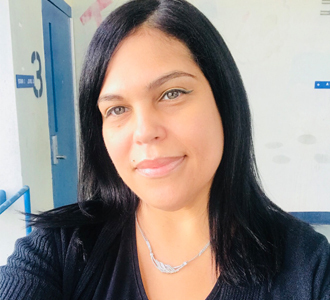 Ms. Lopez-Chez is a native of the Dominican Republic and enjoys swimming in warm beaches as well as cooking, reading, exercising ad spending time with friends and family. Chandlor Lyles was born and raised in Boston, Ma. She was a Fenway High School Alumni class of 2012. Upon graduating, she attended Worcester Polytechnic Institute (WPI) where she majored in Management Engineering with a Concentration in Mechanical Engineering. 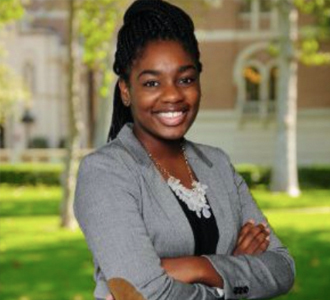 Chandlor graduated in 2016 with a Bachelors in Science and Math and was blessed to receive an occupation at Dell where she was a part of the 2016 IT Development Rotational Program (ITDP). Graduating her program in 2018, Chandlor obtained a permanent position in the Infrastructure, Platform and Engineering (IPE) department where she works as a Project Coordinator. 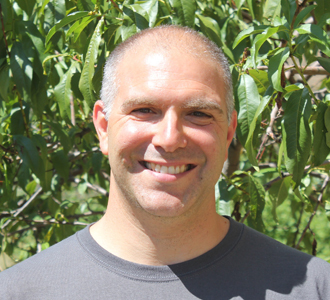 Keith Magni joined the Fenway staff in 2016 as a Science teacher and Advisor for Omega House, 12th grade. Before coming to Fenway, he taught science in Boston for 13 years. Benadette Manning has been at Fenway for 15 years. 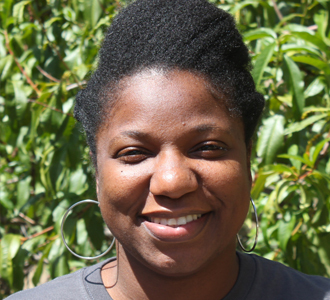 She teaches Math, advises the Obama Group, teaches the Robotics elective and trains faculty in Restorative Justice. 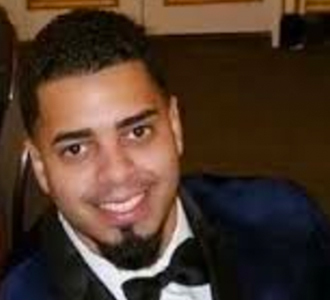 Victor Mateas re-joined Fenway High School in 2016 having previously taught at several Boston Public Schools, including Fenway. Most recently, Mr. Mateas was a research associate at Education Development Center designing instructional materials for students and teachers. 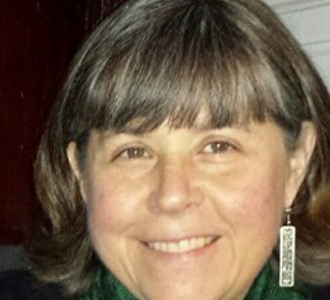 Bonnie McBride started at Fenway in 2013 as in intern in the library at Ipswich Street. 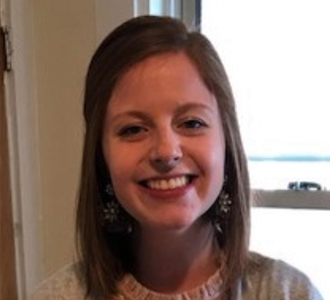 She is now Fenway’s Information and Media Specialist, where she helps students and staff find all kinds of information using a variety of sources. Bet Regan is the College Readiness Coordinator for Fenway High School. She comes to Fenway after eight years as the K-12 Director of Guidance for the Stoughton Public Schools and four years as the Hull High School Director of Guidance. She is excited to work with the students at Fenway, helping them with their post graduate choices. Sonia has been with the Boston Public Schools for the past 14 plus years. She is excited to join the Fenway team and has 24 years of administrative experience. Sonia is a parent of a former Fenway graduate and current Fenway student. In her spare time she runs and is an excellent cook. 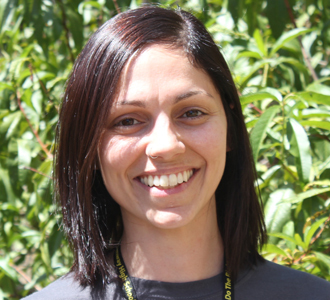 Ms. Salazar is joining the Fenway High School community as a Humanities teacher. She is returning to Fenway, the school where she completed her student teaching many moons ago. She received a B.A. in History from Wheaton College (Norton, MA) and a Masters in Teaching from Tufts University. When she is not working, Ms. Salazar enjoys reading, watching historical dramas (i.e. : The Tudors, Reign, Downton Abby, etc), traveling to new places, and visiting her family in New York City. 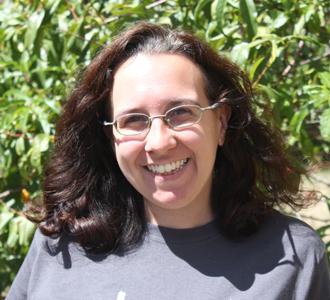 Gina Sheehan joined the Fenway community in September 2018. She has been teaching in Boston Public Schools since 2015. 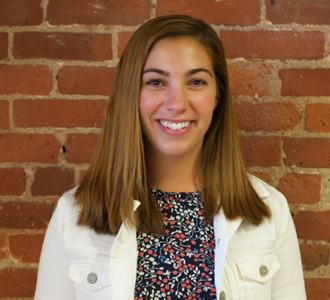 Ms. Sheehan is a graduate of Stonehill College, where she earned a degree in Mathematics and Secondary Education. She earned her masters in Mathematics Education from Boston University. At Stonehill College Ms. Sheehan played field hockey where she earned Defensive Player of the Year. When Ms. Sheehan is not teaching, she enjoys working out, traveling, and spending time with friends and family. Born and raised in Boston and graduate of Spelman College Kandice has been an educator in Boston Public Schools for 10 years. She is the author and facilitator of R.A.C.E (Race Achievement Culture and Equity) professional development series and is a Doctoral candidate in Urban Urban Education, Leadership, and Policy Studies. Kandice is also the Author of the Ted Talk “How America’s Public Schools keep Kids in Poverty”, the focus of the documentary “Far From Home” and an education consultant. 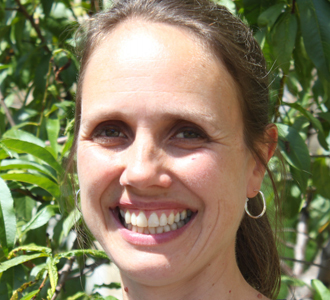 Juliana Thompson has been teaching at Fenway since 2005. She teaches science in Phoenix House. 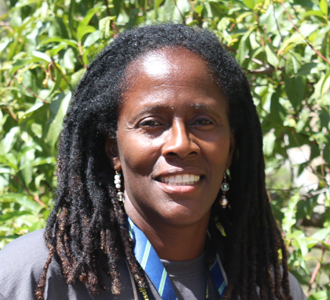 Ms. Thompson received both her undergraduate and Masters degrees from Simmons College, in Biology and Teaching, respectively. Elisa Van Voorhis has worked at Fenway since 2003. She teaches Spanish and is an advisor to the prom committee. Before teaching at Fenway, she taught in California for five years and at a Cambridge middle school for one year. Geoff earned his B.A. from Brown University and his Master's degree in School Leadership from the Harvard as an Urban Education Scholar and Conant Fellow scholarship recipient. He has been a Boston Pubic School teacher, academic director, assistant principal and principal. 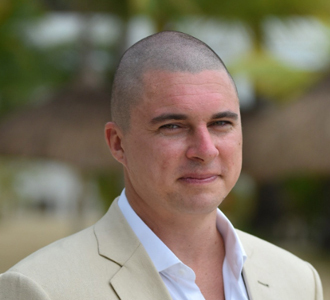 Geoff speaks Portuguese and Spanish and has lived and worked in Latin America. 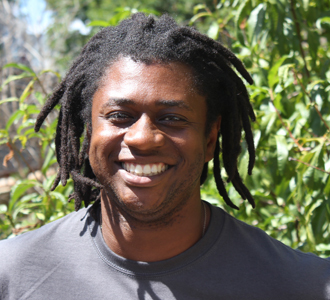 He describes his work as, “social justice education” and enjoys soccer and being with family outdoors in his free time. 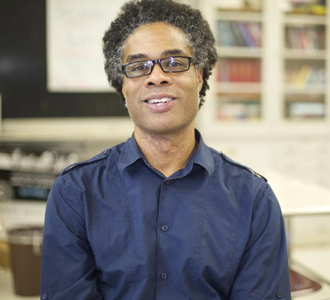 Marcus Walker, born and raised in the Bronx, spent 14 years teaching history at Excel High School before joining Fenway. He earned a B.A. from S.U.N.Y. Oswego and an M.A. in Visual and Media Arts from Emerson College. 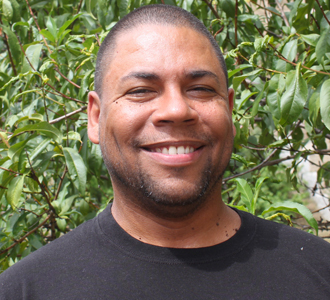 Marcus worked for Blackside Inc., the black-owned, award-winning PBS documentary film company for eight years. 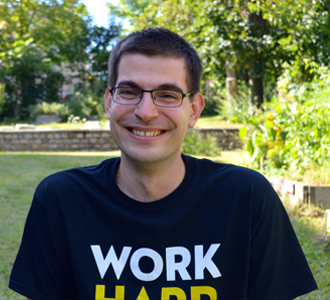 Marcus next decided to become a teacher and earned his M.Ed. from UMass Boston. For the past eight summers, Marcus has also taught a graduate course titled, “Race & Power in Urban Classrooms” at Harvard University. He has two boys in BPS, and along with his wife, they live in Roslindale.